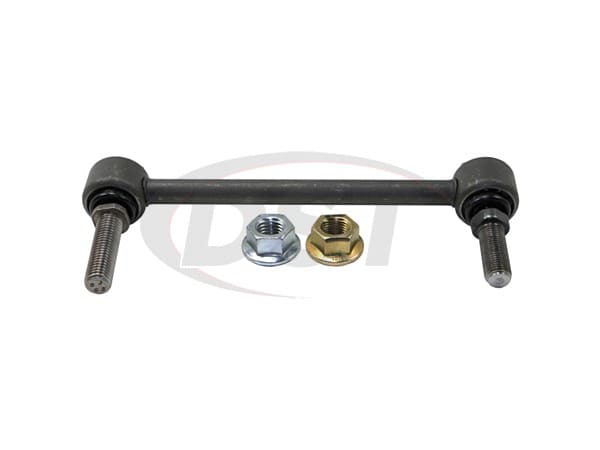 I want to replace the front sway bar end links (stock sway bar). 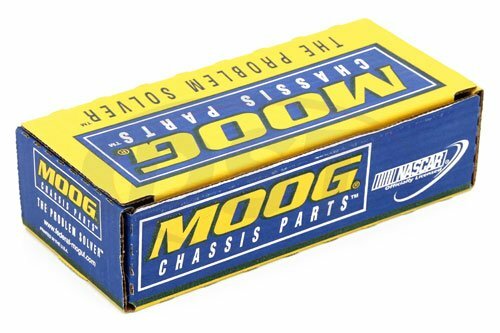 Is the right part number K750190 or K750057? 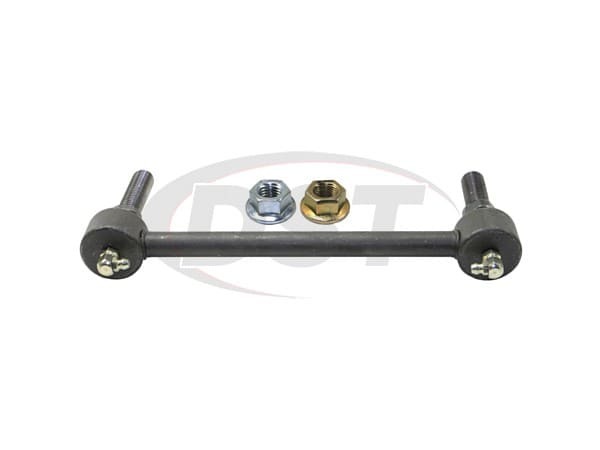 K750190 is the correct front sway bar end link for your CTS V model. The K750057 is not showing fitment for V model.